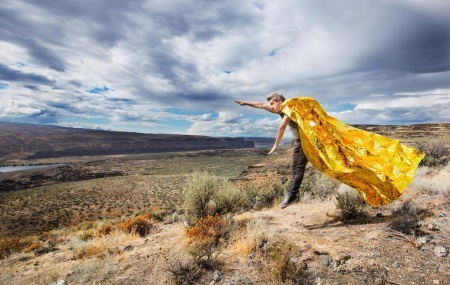 Mike Gordon and his band (Scott Murawski, Robert Walter, John Kimock, Craig Myers) will headlind the Live In Lincoln Park Festival In Chicago on July 8. Tickets to Live In Lincoln Park go on sale on Friday, May 4 at 12 p.m. CT. Listen to Steps live @ Georgia Theater Athens, GA - 2017/09/22. Recorded and processed by Jeff Mitchell. Available in flac1644 and flac2496.